Leather production is notoriously unsustainable—from animal welfare to chemical dyeing—the carbon footprint alone of your leather boots adds up to almost 200 lbs! So when designer Carmen Hijosa developed Piñatex, a leather alternative produced from pineapples, brands like Puma and Camper signed up to collaborate on prototypes. As our material futures become more unpredictable, designers are developing more sustainable alternatives that capture waste, support local communities and seamlessly integrate into established supply chains to produce our most beloved products. Carmen Hijosa began her work in the luxury leather goods industry in the ’80s. 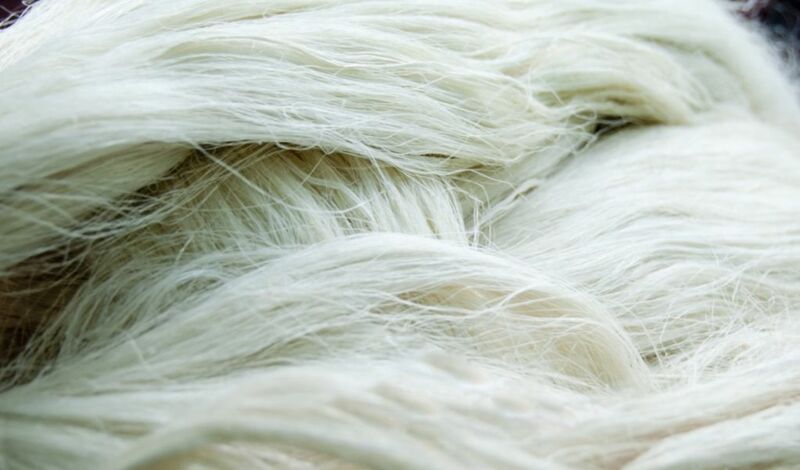 When consulting for the World Bank and the EU to develop new materials using natural fibers and craft skills in developing countries in South American and Asia including Thailand and the Philippines, Hijosa had an epiphany. 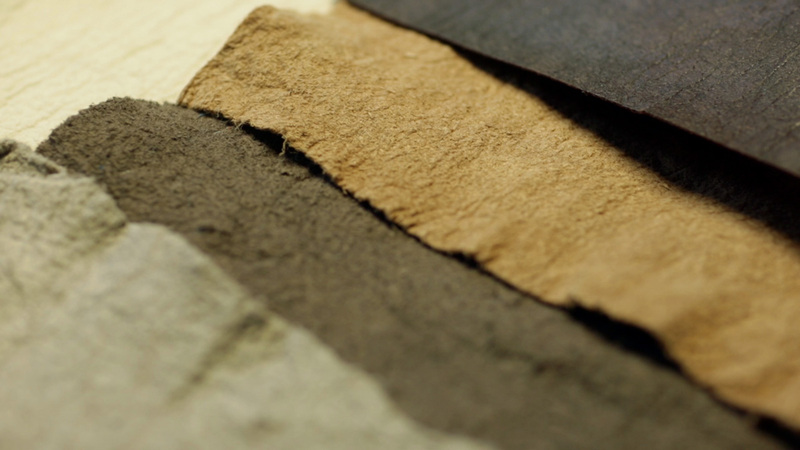 Leather is an unsustainable material and as an expert in natural fibers with an intimate understanding of the supply chain, Hijosa was the right woman to develop an alternative. 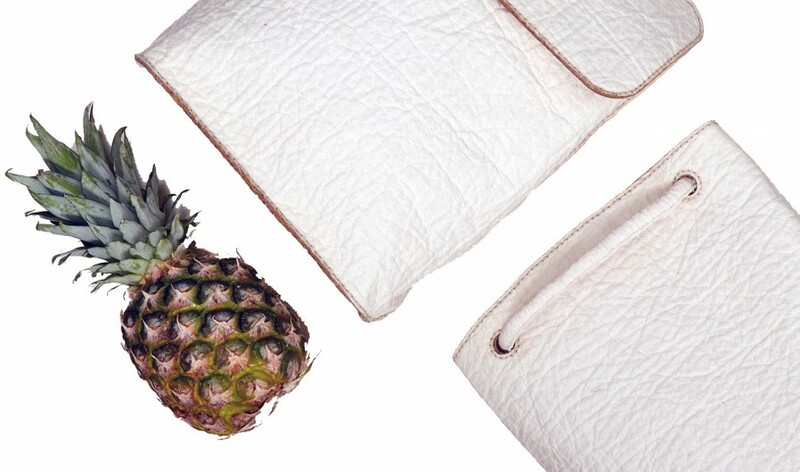 While consulting in the Philippines, Hijosa noticed that many local products including bags and fabrics were made from pineapple leaf fibers. Inspired by the craft use for the material, Hijosa began to research new applications. 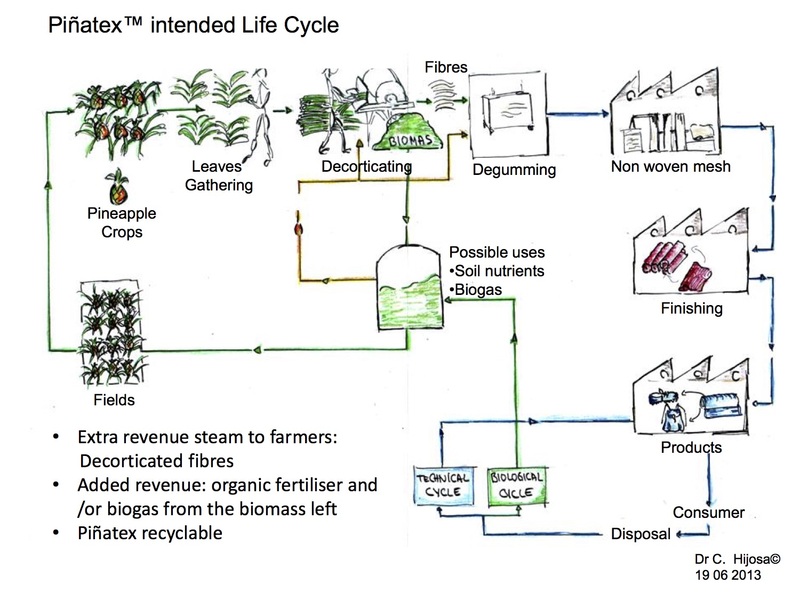 Inspired by a Cradle-to-Cradle model for innovation, Hijosa’s company Ananas Anam aims to produce Piñatex in a way that does not demand extra water, fertilizers or chemicals while also returning natural fertilizer/biogas to the farmers, a natural product of the fiber extraction. 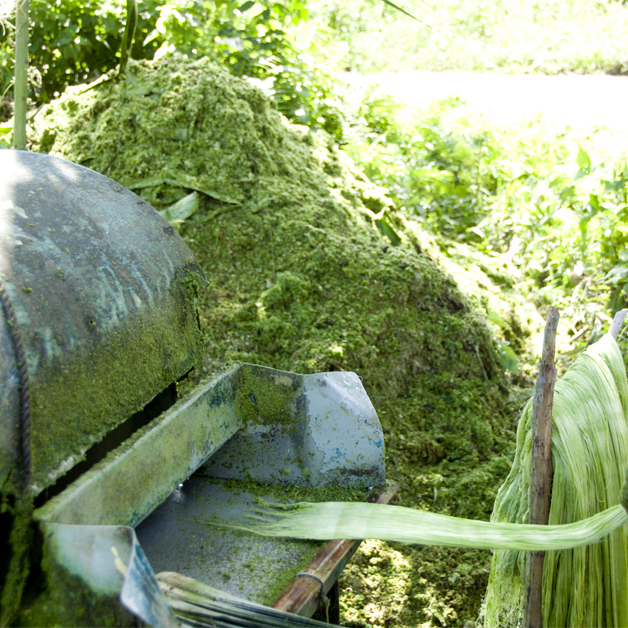 Traditional leather production requires heavy chemical processing and toxic dyes that often end up in our wastewater. Faux leather alternatives like “pleather” are derived from petroleum and like most plastics, can take thousands of years to biodegrade. To date, Piñatex is collaborating with fashion designers and brands to produce a range of products with Piñatex including sneakers by Camper, interior furnishings, handbags, clothing and even car seats. By working with local factories to setup production, the startup is beginning to increase their production to meet soaring demand. In 2016, the textile debuted on the fashion catwalk with the designer Mayya Saliba’s show during Berlin Fashion Week.